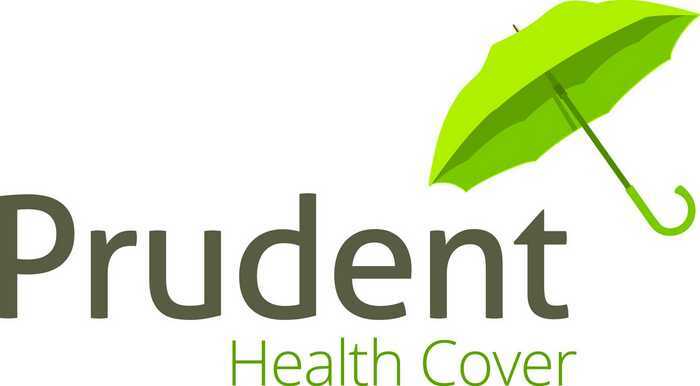 Prudent Health Cover has been built on providing whole of market, qualified advice regarding, Life and Critical Illness, Income Protection and Private Medical insurances for both individuals and companies. Working with all the major insurers, we can ensure our clients are offered the optimum level of cover available. We advise companies on tax efficient Key Person and Relevant Life cover, as well as Group Death-in-Service, Critical Illness and Income Protection schemes for companies with four or more members. The premiums of Group schemes are often far less than expected and the schemes are viewed as great benefits by employees. Our review and advice service is personal, confidential and free, it is also in plain language ensuring you understand the options available. Many of our reviews identify opportunities to reduce cost, or improve cover without impacting the existing cost.